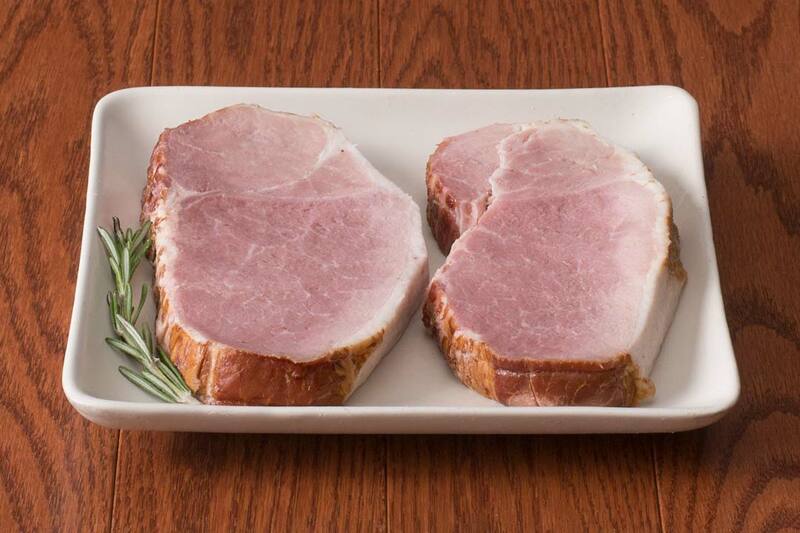 Buy free range pork online for home delivery with HarvestBox today. 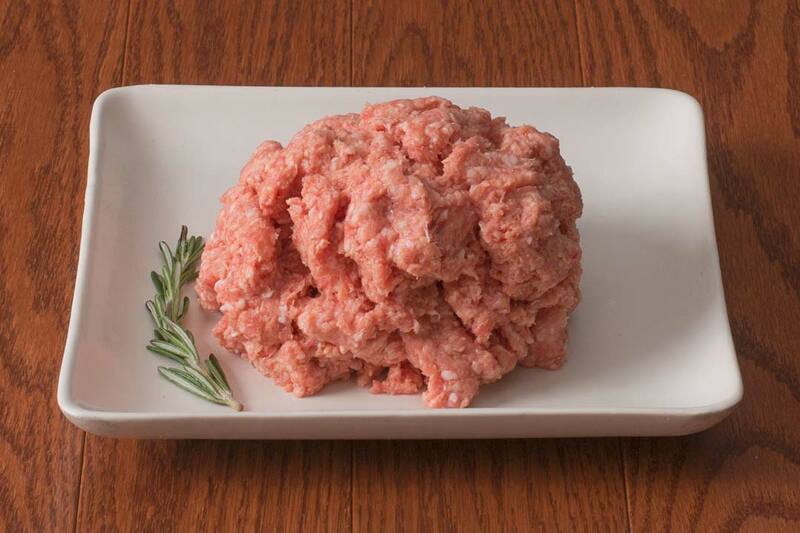 There's a lot to like about your Free-range Pork from HarvestBox. 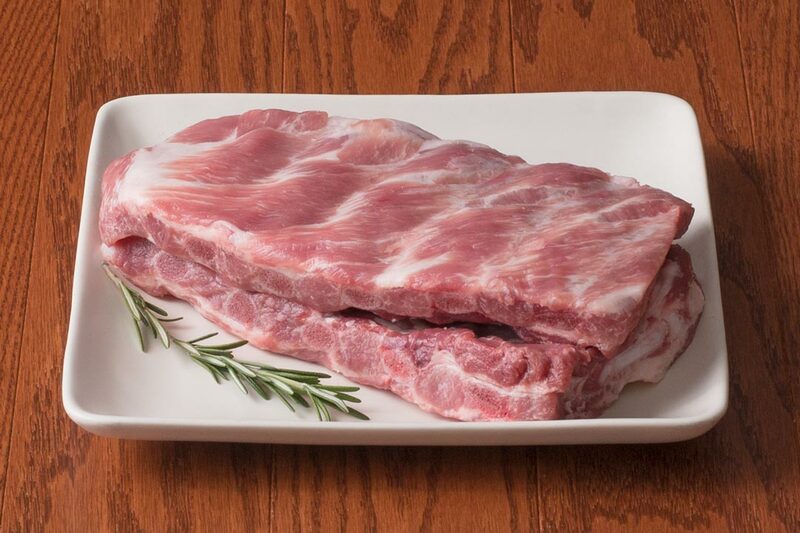 Our pork is both hormone and steroid free, and not exposed to antibiotics or animal byproducts, you'll be getting exactly what you're looking for: just pork. 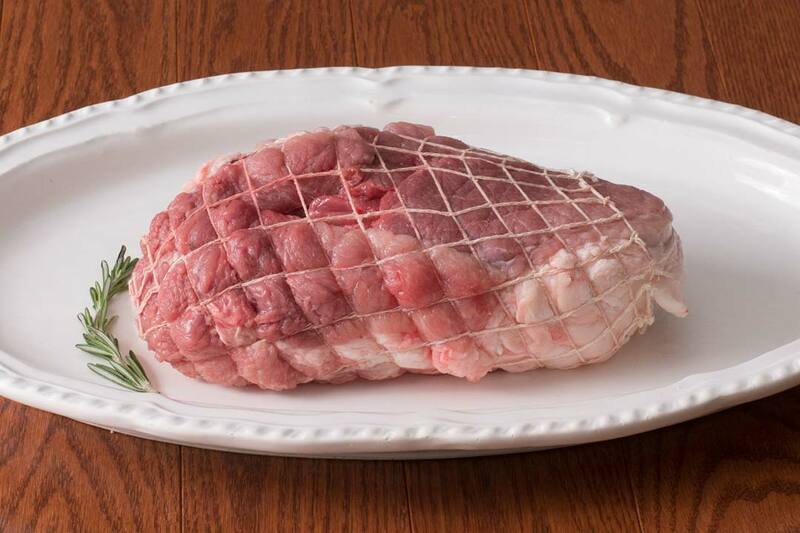 Prepare it on the grill, in the oven, or seared on your stovetop. 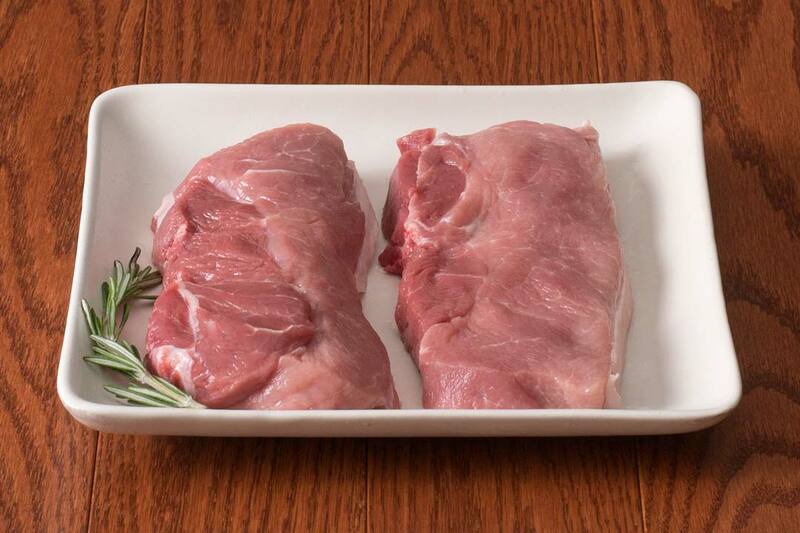 No matter how you cook it, you'll be sure to enjoy the sweet and salty richness of our free-range pork. 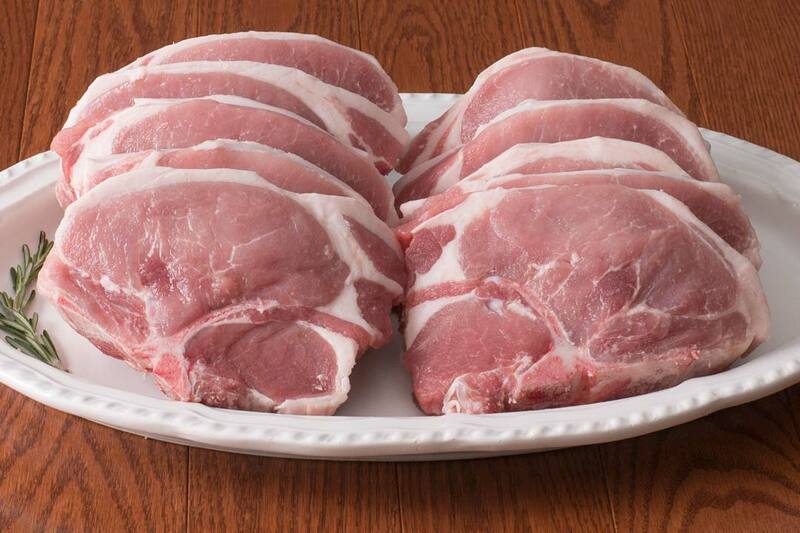 We've chosen a variety of free-range pork cuts for your family. MSG-free and natural cured with no nitrites or nitrates (except those naturally occurring in celery juice). 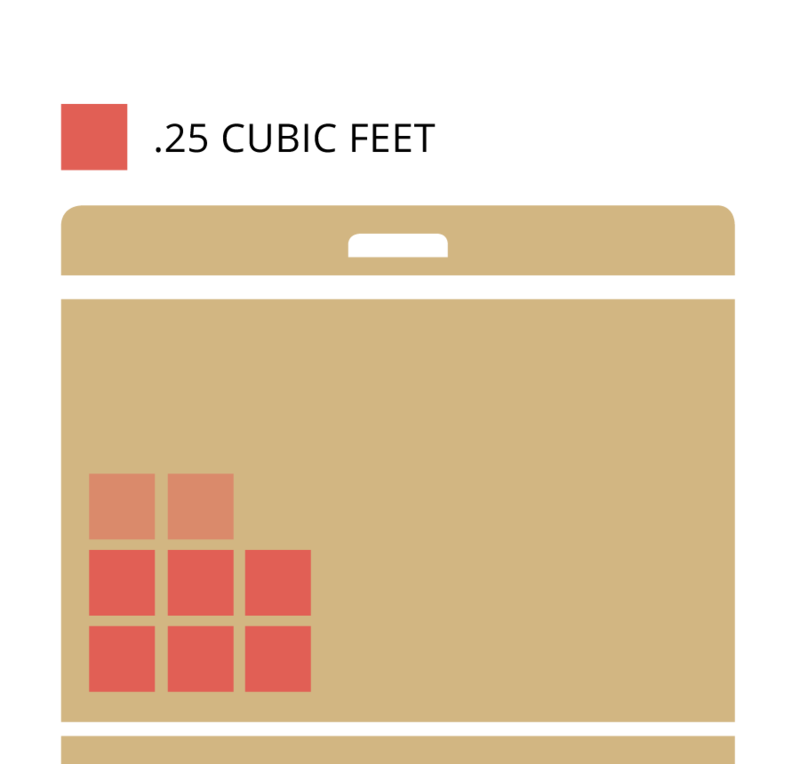 This bundle allows you to enjoy 11 cuts from the whole animal. 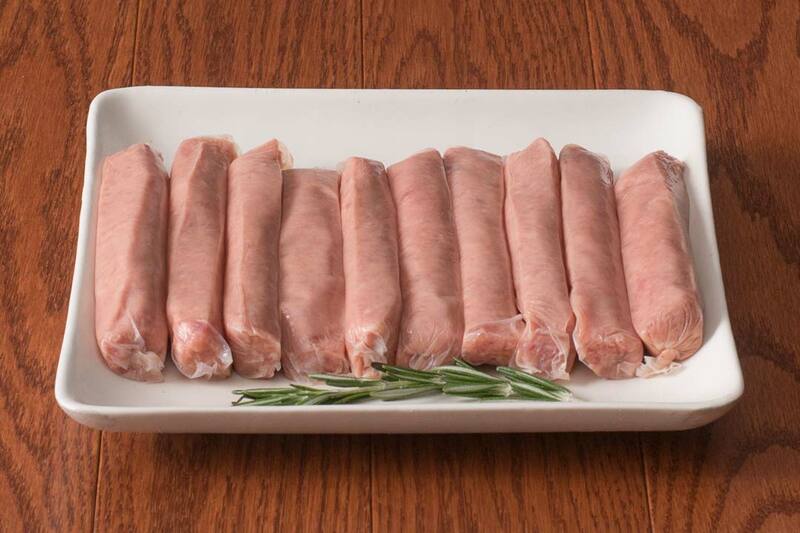 Bulk sausage is added in a range of 2-4 pounds to make the bundle 28 pounds. 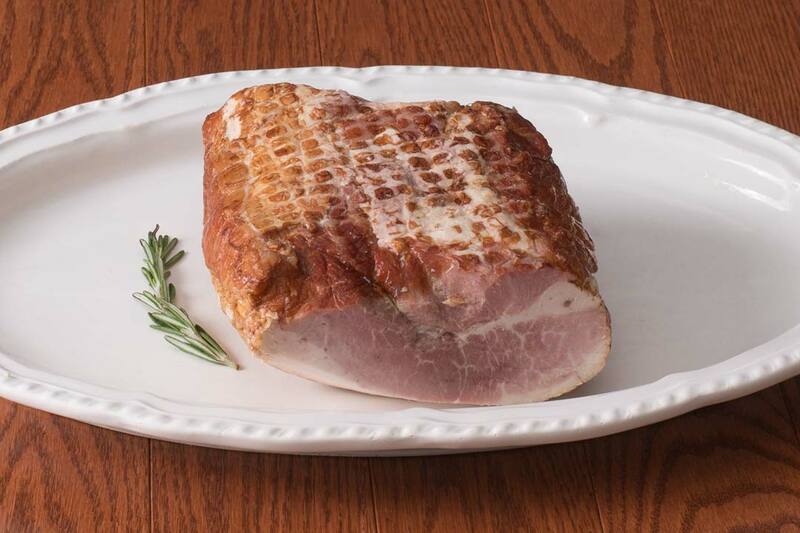 Provides 75 servings of pork. 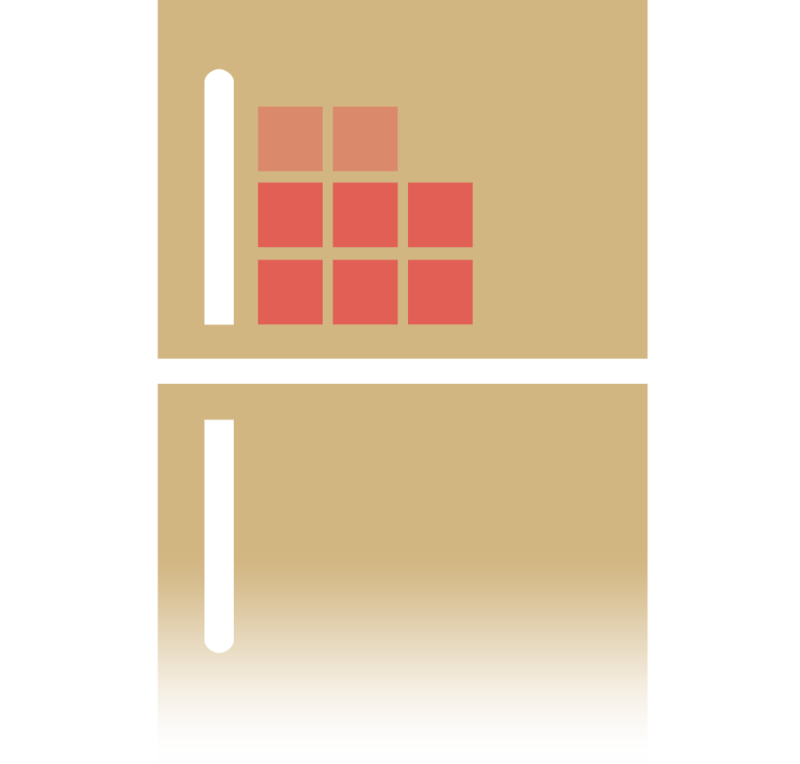 The Pork Box will take up 1.5 to 2 cubic feet of your freezer. 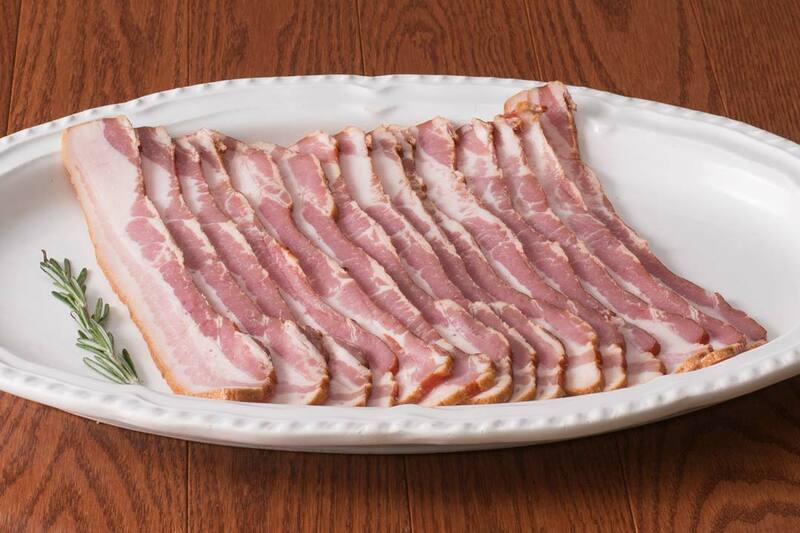 Bacon, Must we say more? 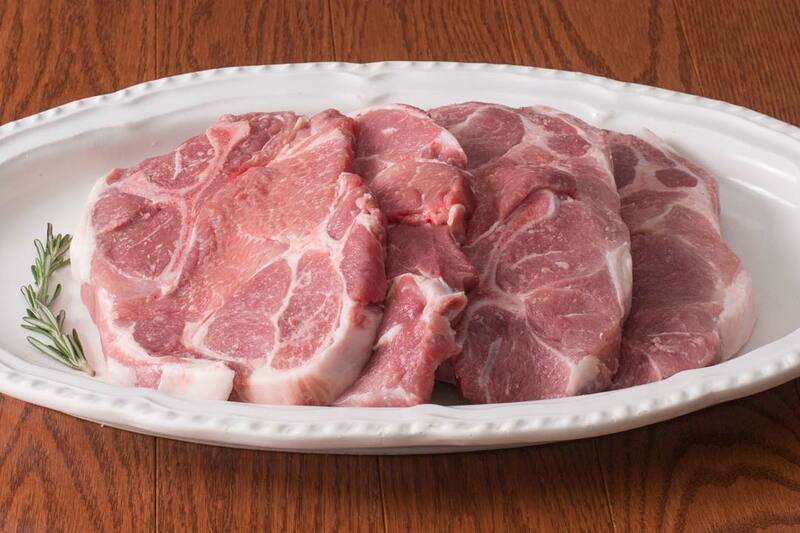 Our Grill Meister Sampler has been all the talk recently, it must be about the bacon.